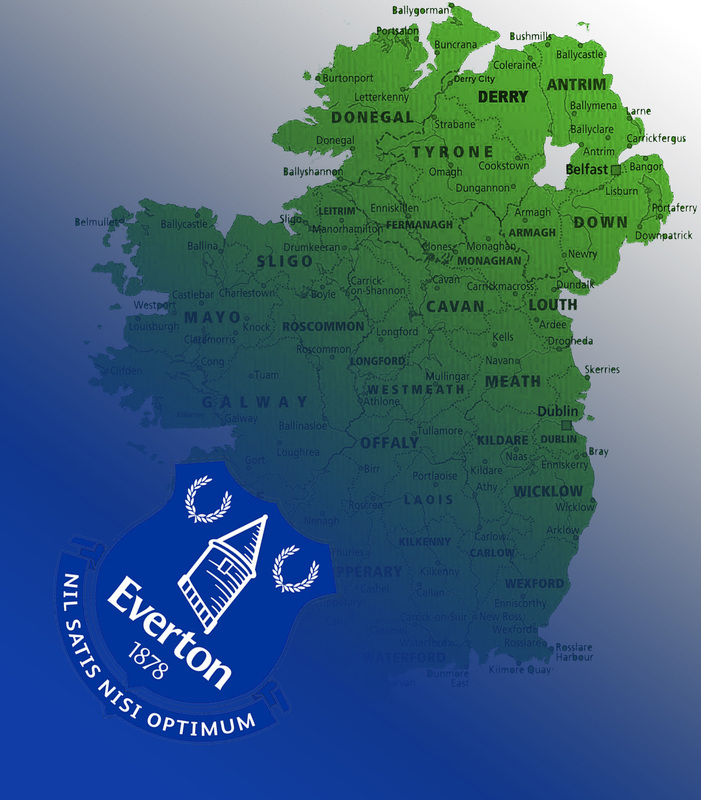 Where do you watch Everton Matches in Ireland? Do you watch Everton matches on TV regularly in a public place? 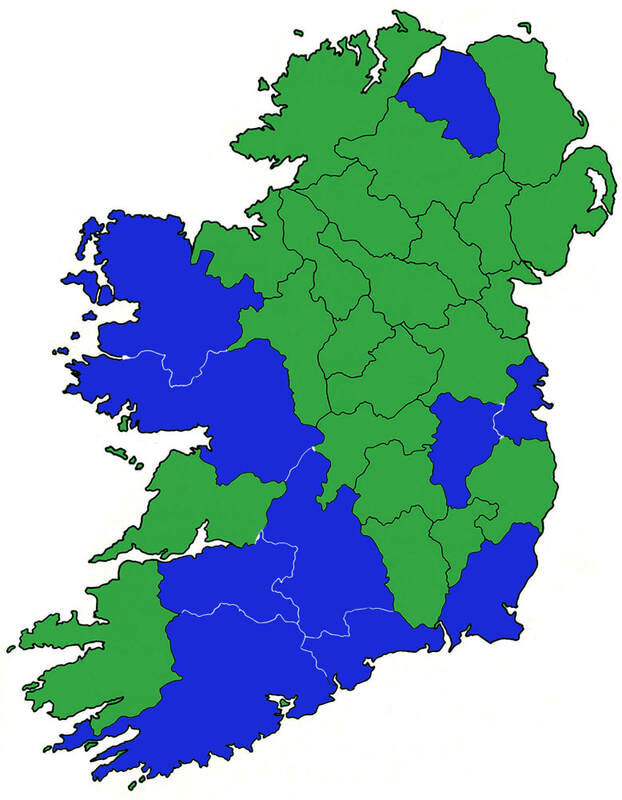 If you would like more Everton fans to be there please select your county and fill in the form below to let us know where you go and we'll spread the word. This form isn't just for members of The Irish Toffees. You just have to be an Everton fan. COYB!